That’s it for crossword 1! If you have questions on any of the answers let me know! 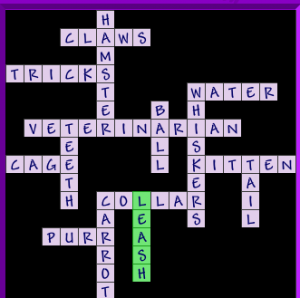 Now you are done with crossword two! What are you going to do with all that mulch? 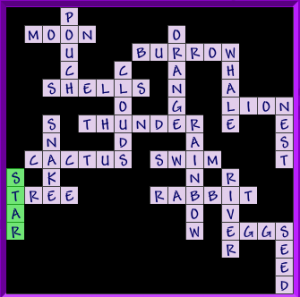 Crossword three is complete! How did you do? Finally done with crossword four. These are getting pretty tough. 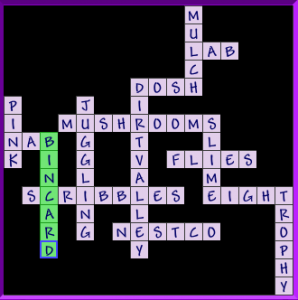 Crossword five is complete! Let’s go to number six. Are you keeping up? That was all the answers to crossword six! How did you do? 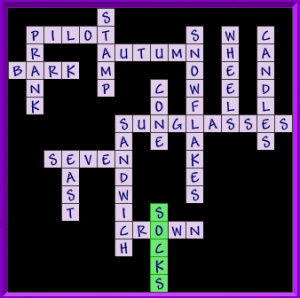 Crossword seven is now complete! Let’s keep going. Crossword eight was pretty easy wouldn’t you say!? Let me know how you did in the comments below. 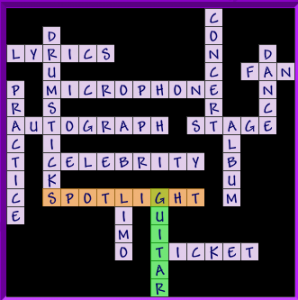 There are all the answers for crossword nine! I hope it helped you out! We will start with the across words first. Now the words that are straight down starting from the top. 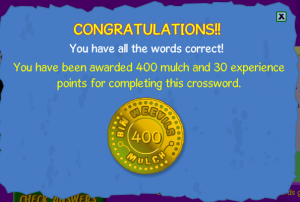 That is all of the Binweevils Crossword Answers for now! When the game comes out with another I will be sure to get the answers up for you! Thank you and do not forget to follow me on Twitter! 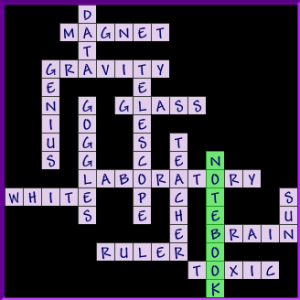 There is a new crossword= science rocks! NEED ANSWERES!!!!!!!!!! 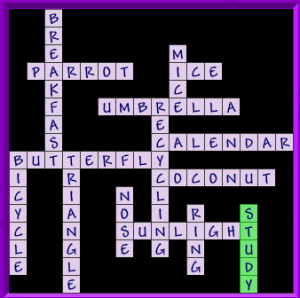 There is a new crossword out: Summer Fun. Can I have some answers please!!!! amazing need answers for the new ones coming soon !!!!!!!!!!!!!!!!!!!!!!!!!!!!!!!!!!!!!!!!!!!!!!!!! THERE’S A NEW CROSSWORD CALLED SUMME RFUN AND I NEED ANSWERS!!!!!!!!!!! i wrote lots of many times and it says the same thing again can you help me? 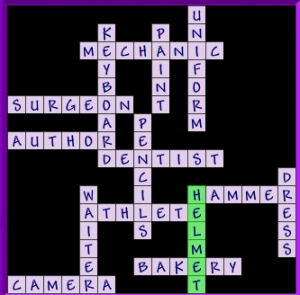 Thanyou so much for helping out to complete these crosswords.